With five locations to choose from, we have convenient storage units available for a wide range of needs. 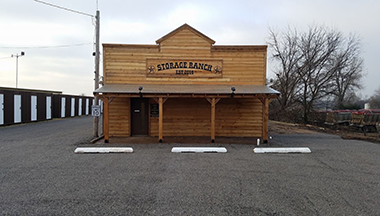 Storage Ranch is the number one location for clean, convenient and affordable self-storage rentals in Edmond, Tulsa, Duncan, and Lawton, Oklahoma. We are accessible from the surrounding areas of Arcadia, Piedmont, Oklahoma City, Marlow, Comanche, Fort Sill, and the suburbs of Tulsa. 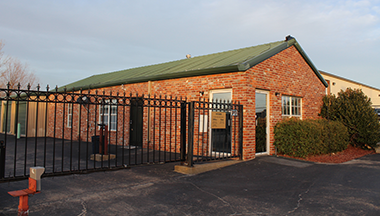 Our mini self-storage facility is proud to serve all local residents, households, and businesses with exceptional and efficient mini storage solutions. We provide personal storage, business storage or auto storage – no matter what you need to store, we’ve got a storage unit for you! 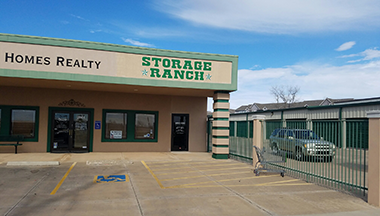 All of our Oklahoma mini storage units are located on the ground floor with easy drive-up access, making move-ins and self-storage here a breeze. We offer standard mini storages available in a large variety of different sizes. From small storage to large warehouse-style spaces, we can accommodate all self-storage needs. In addition to our large selection of mini storages for rent, we also offer convenient household, personal storage, and business storage rental options. All storage spaces are available for month to month leasing options with no deposits required and easy online bill pay. When you rent with Storage Ranch, you will save time – and money. 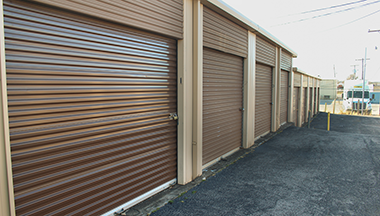 We have affordable storage rates and provide excellent customer service. Contact Us for additional business and personal storage solutions. 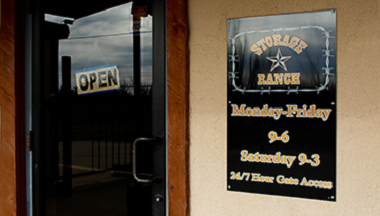 Rent self-storage spaces at Storage Ranch today. Visit us to find the self-storage solution you need. I highly recommend the Storage Ranch for storing your belongings. Affordable and easy access. The staff is professional and easy to work with. I needed to find a storage provider near my new apartment. 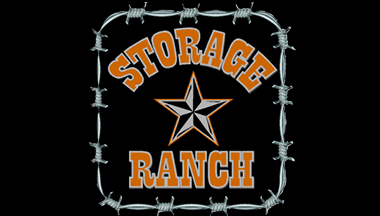 The Storage Ranch was my best option and they have affordable rates. I would recommend them to anyone.